The price of bitcoin fell to less than $13,080 on Friday morning, according to CoinDesk.com. That makes an 18-percent drop since its previous slide, and more than 30 percent since it reached the historic $20,000 mark last week. The cryptocurrency has experienced its second major drop in just days. 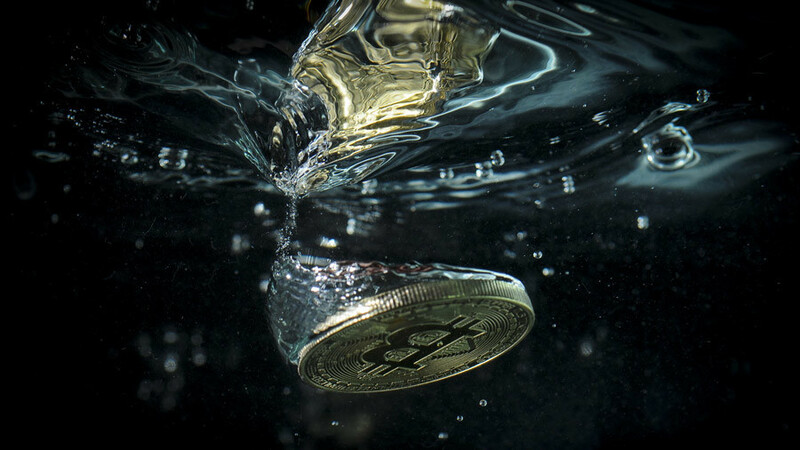 Rival bitcoin cash has also fallen, plunging to $2,536 per coin, following its rapid climb of more than 50 percent to almost $4,330 per token on December 20. Bitcoin managed to recover some of its losses within several hours, trading above $14,200 as of 6:00 GMT. Emil Oldenburg, the co-founder of Bitcoin.com – one of the world’s largest sites devoted to the cryptocurrency – recently called the cryptocurrency the “most risky investment you can make,” after he switched to bitcoin cash, which he considers to be the future. “The old bitcoin network is as good as unusable,” said in an interview with Swedish tech site Breakit. Despite the declines on Thursday and Friday, the five largest virtual currencies by market capitalization have seen a remarkable rise this year. – The original bitcoin is up 1,300 percent since January 1. – The second most valuable cryptocurrency – ethereum – has gained 8,000 percent. – Ripple is the biggest mover among the top five, with gains of over 16,000 percent this year. – Since splitting from the original in August, bitcoin cash has gained 600 percent. – Rounding out the top 5, litecoin has seen an increase of over 5,000 percent. Over the last 24 hours, cryptocurrencies have lost over $175 billion in market capitalization. Prior to the crash on Thursday, the digital money market was worth $650 billion. After the bloodbath – $474 billion. Only six out of the top 100 cryptocurrencies listed on the CoinMarketCap website were trading in positive territory as of 8:00 GMT on Friday.